We’re looking for incredible volunteers to help make Miss Exceptional incredible! Thank you to our amazing 2018 Hosts! Antonio Delgado and Sami Schubert. Like our Facebook Page for updates on the Miss Exceptional 2018 Court and Antonio & Sami! Current Queens Court, don't forget to keep track of your royal appearances for the Queen of Queens 2019 title! 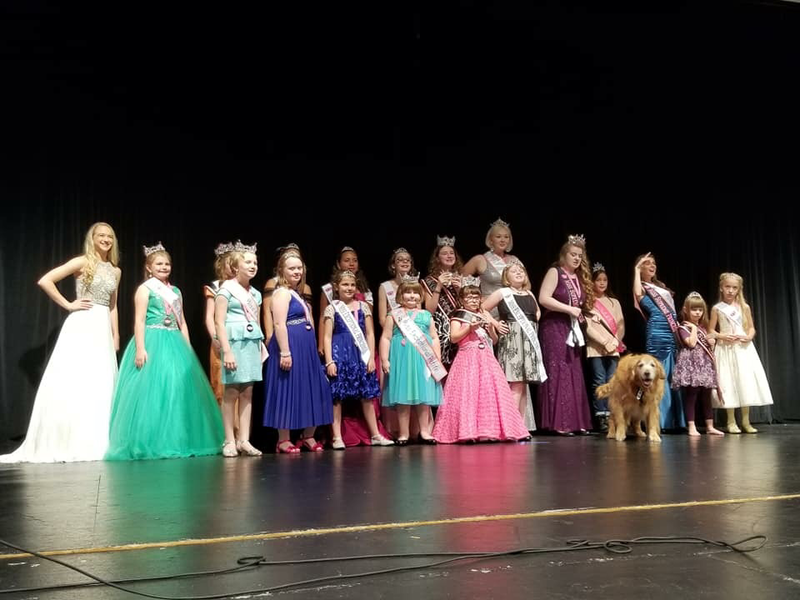 You can earn another year with the Miss Exceptional Royalty! Whether you want to compete for the title of Miss Exceptional or support our contestants as a member of the audience, please join us at Tacoma Community College on September 22nd as we crown 8 new title holders! Check in is at 1:00PM and the program begins at 2:00PM at Tacoma Community College. ​Admission to the pageant and parking is free. ​Our Mistress of Ceremonies and Co-director is Samantha Schubert. She has a brother with autism and Charcot Marie Tooth disorder. Sami and her mom, Beth Schubert, are passionate about creating an adaptable pageant for girls, because everyone deserves to feel exceptional.